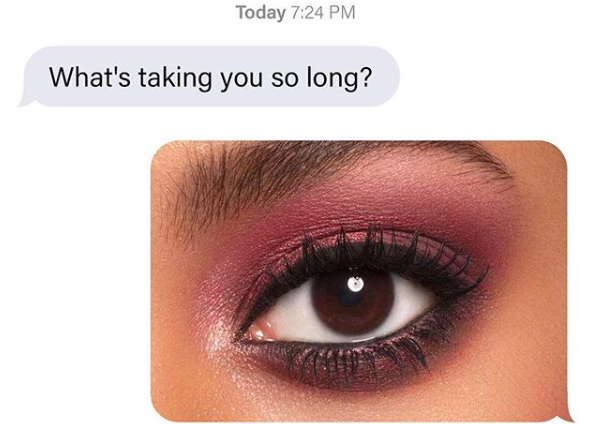 HomeTagsPosts tagged with "Moxi Loves"
Listen up ladies, we've done the digging on the latest and greatest beauty products on the scene right now, so you don't have to spend hours stalking MUA's on Instagram searching for the answer to all your cosmetic questions. Have a read, we've got you sorted. Four party perfect skin products that will have you glowing from head to toe! All four packs include three amazing products: high-tech Instant Facial (Super Hydration, Brightening, Correct & Calm or Charcoal Detox) as well as a Rosy Toes Instant Pedicure and a Rosy Hands Instant Manicure. 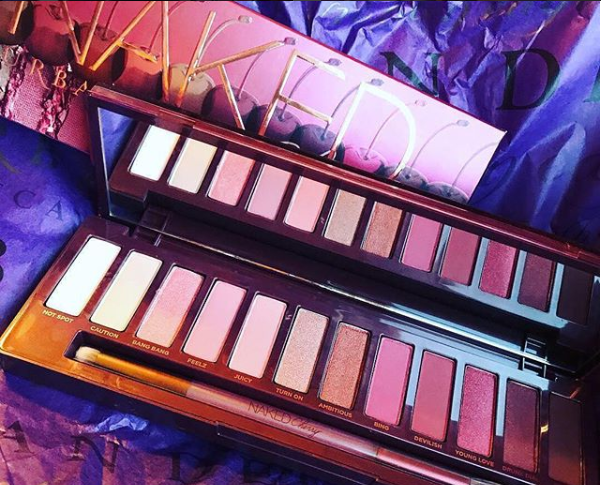 Looking for the perfect warm-toned eyeshadow palette for winter? The Color Icon Eyeshadow Palette in Rosé in the Air comes with a mix of coveted colours from shimmery daytime hues to sultry shades for your nights out with the gals. 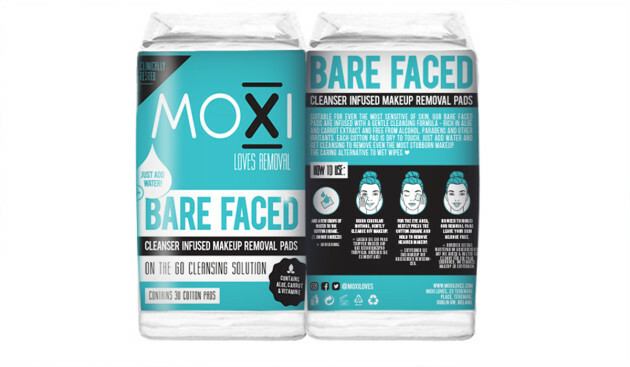 We completely understand the ‘mare of trying to remove make-up, especially with wipes that are infused with harsh chemicals that end up harming your skin. 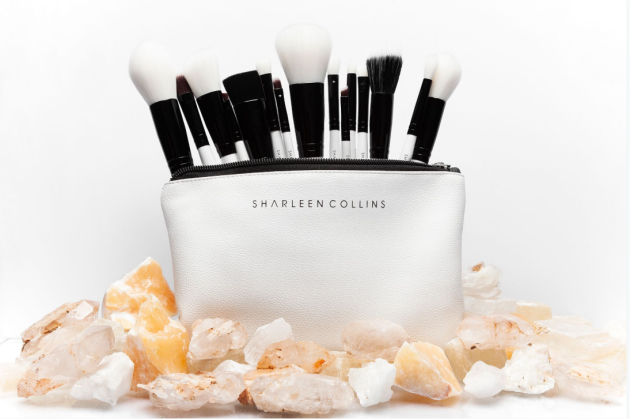 Demi Rose has joined forces with Irish make-up artist Sharleen Collins as the face of her new 15-piece luxury brush collection, which brings high quality and an affordable price tag. Featuring their ultra-hydrating Moisturising cream, moisturising lotions, foaming facial cleanser, eye repair cream and reparative hand cream. Their collection will literally save your skin during the harsh cold months, you’re welcome. Okay this one has us absolutely SHOOKETH. Delivers soft skin all-year round? Sounds like the answer to our prayers. They mould perfectly to the skin with a thin gel form that allows for complete absorption of the mask’s maximum benefits that help to maintain vitalising and elasticity. THE life-proof lipstick that will literally keep your lips moisturised and refuses to smudge or wipe off. Long lasting, creamy formula with a matte finish. 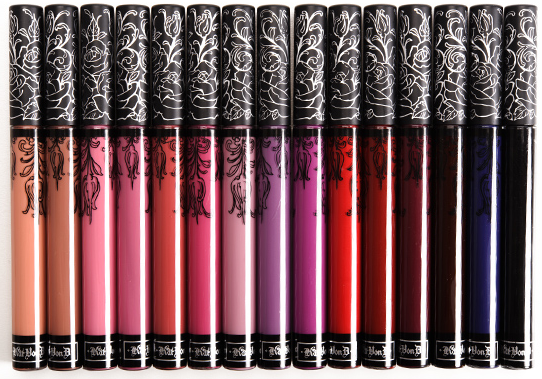 It comes in over 50 stunning shades too, and you can eat, drink, make up, break up and mouth-off knowing your lips will be undeniably flawless through it all. 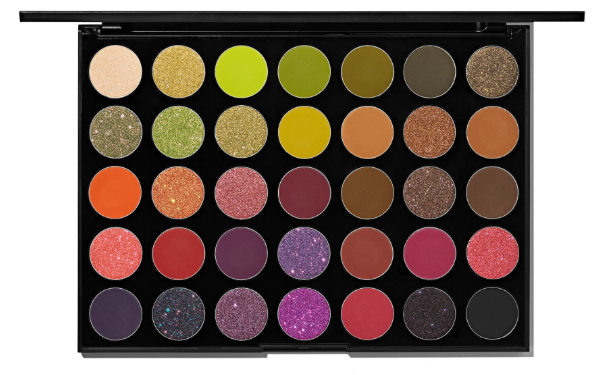 Just LOOK at all of those unreal colours, you’d never be stuck for a #lewk. Dripping Gold Luxury Tanning Mousse: the tan everyone’s talking about at the moment, and for good reason. This luxurious tan will have you looking bronzed and holiday-ready all day every day. Prices come in at an affordable €21.95, and comes in four glamorous tones, as well as offering top of the range tanning mitts. And so concludes 10 Commandments of Beauty in SHEmazing HQ's Bible, enjoy 'em gals.